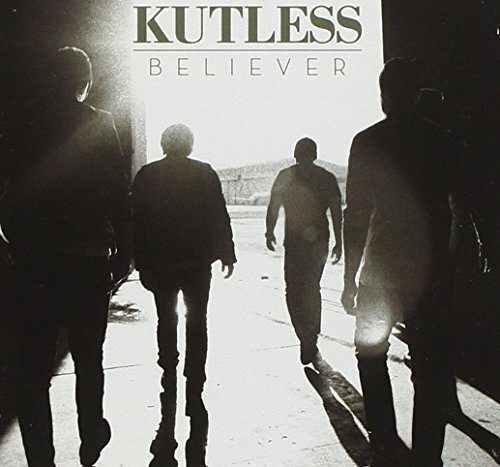 Formed in 1999, Kutless is an alternative rock group from Portland, Oregon. 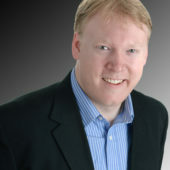 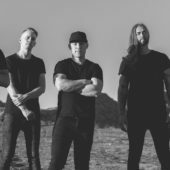 They have released 9 albums and over 40 singles. 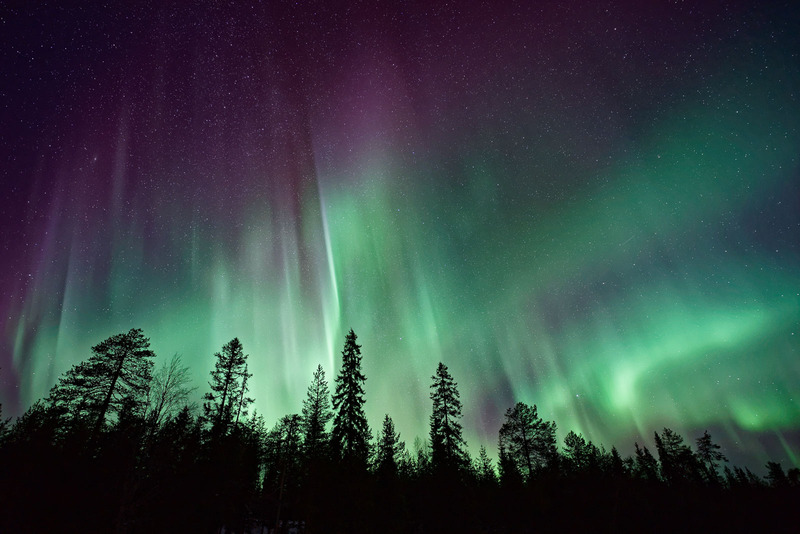 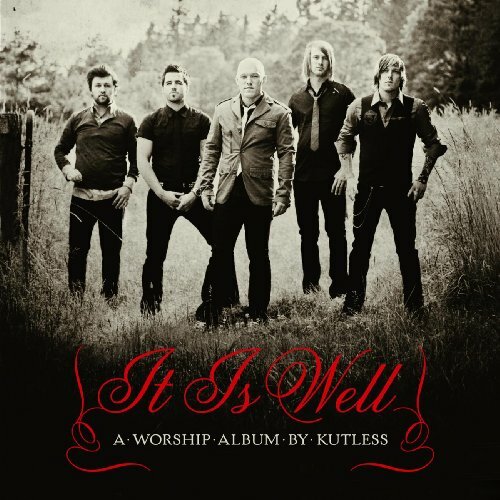 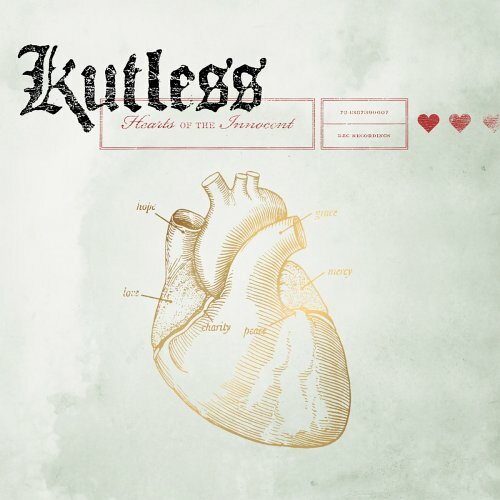 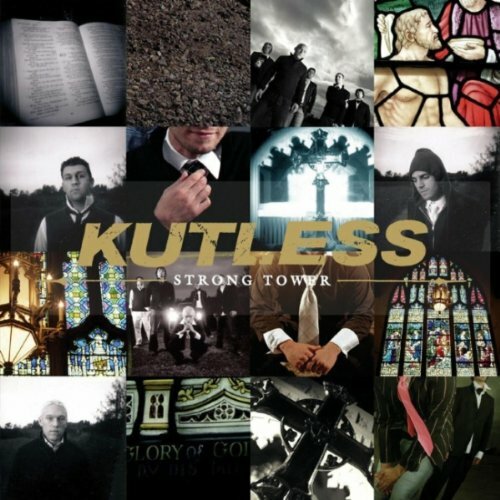 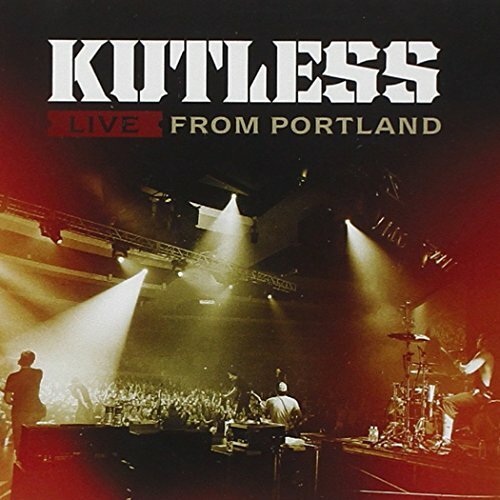 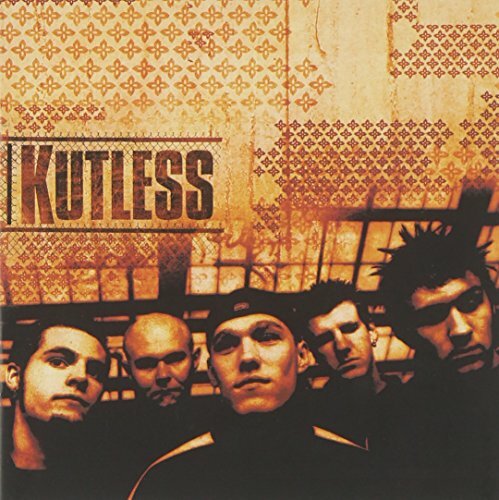 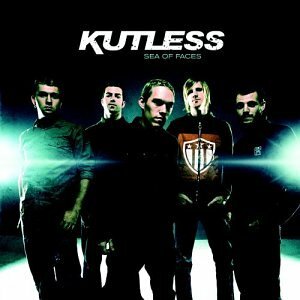 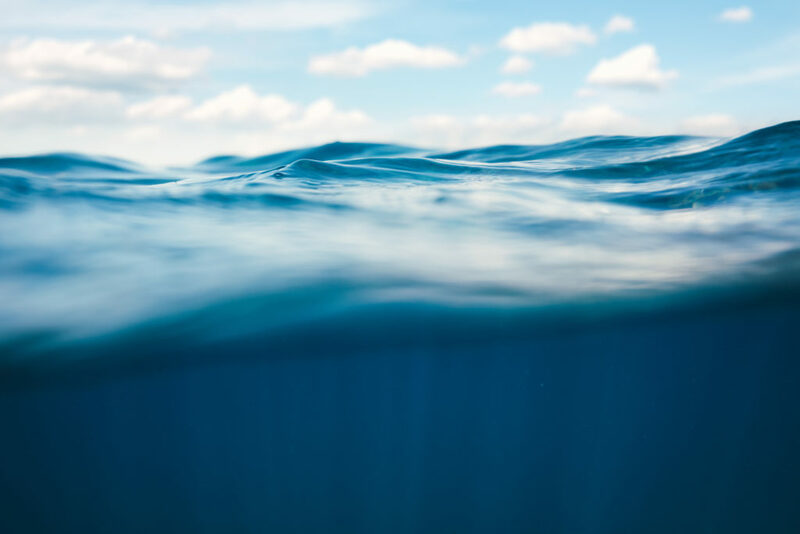 Kutless chose their name based on Bible verse Romans 6:23: “For the wages of sin is death, but the free gift of God is eternal life in Christ Jesus our Lord”. 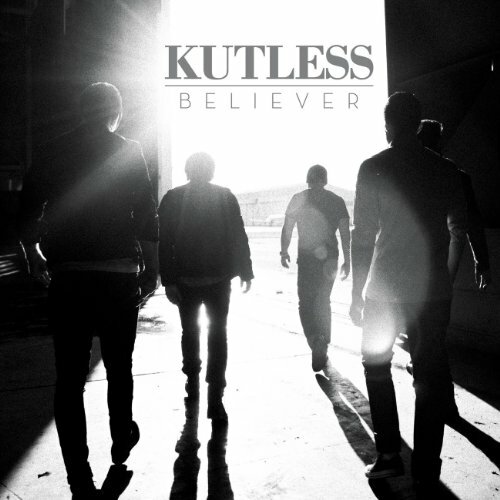 Because of this, the band says “He took our cuts for us… leaving us ‘Kutless’.